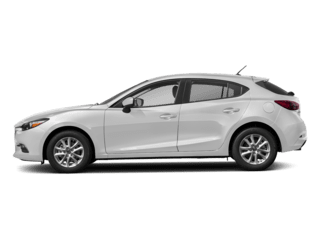 With plenty of entertainment and convenience features, the Mazda3, new or used, will make driving around Normal more enjoyable. 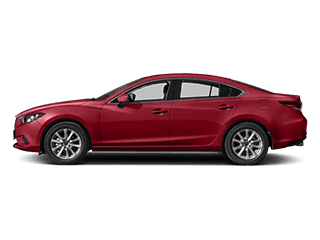 You’ll also receive added peace of mind with the advanced safety technologies found in both the Mazda3 4-Door and 5-Door. 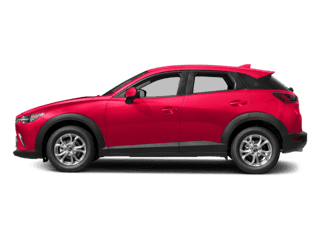 When you’re ready to find a used Mazda3 for sale in Bloomington, visit us at Sam Leman Mazda. 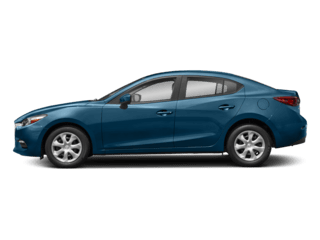 Browse our inventory of 2 used Mazda3 Sedan and Hatchback models, then contact us to schedule a test drive in your favorite! 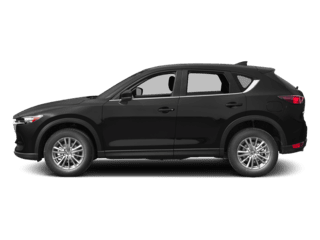 If you have any questions about our used Mazda3 models, or about our used vehicle specials, be sure to contact us or visit our dealership near Springfield to get behind the wheel of your favorite today! 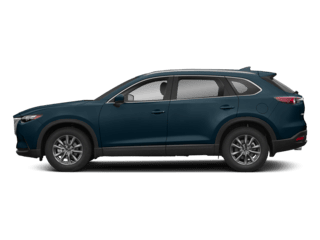 Why Buy Used at Sam Leman Mazda? 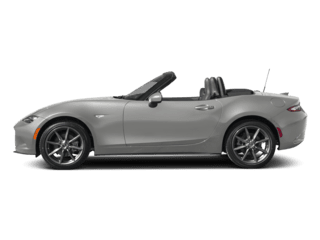 Contact us at Sam Leman Mazda when you’re ready to find the used Mazda model that’s right for you. 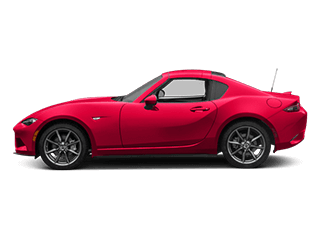 No matter whether buying new or used, you’ll get a great deal at Sam Leman Mazda.